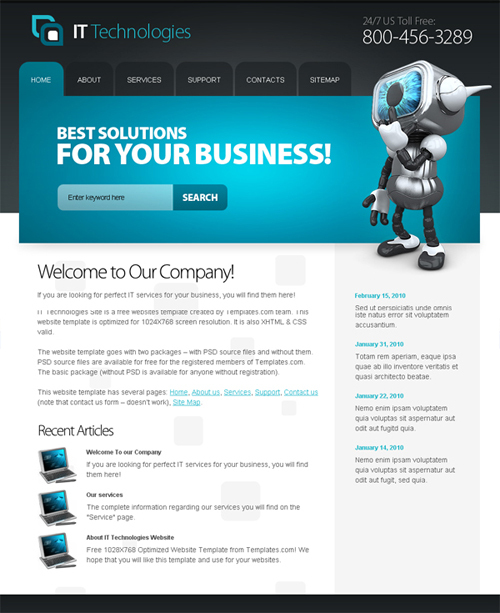 A great option to explore for building a new website is using website templates. There are plenty of websites that sell or even offer for free great templates. 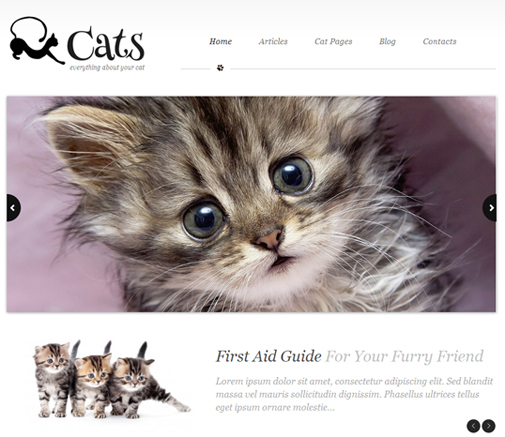 Some of these websites have a library of web templates that are diverse and some are exceptional. This is a great way to find any professional template for any niche. This is a great way to build a new website with little budget, or possibly, for a web developer that may not have the web design skills necessary for designing a website. By using a predesigned template this allows the developer to focus on the development aspect of the site, save money by not hiring a designer for the project, and still not compromise on the design. 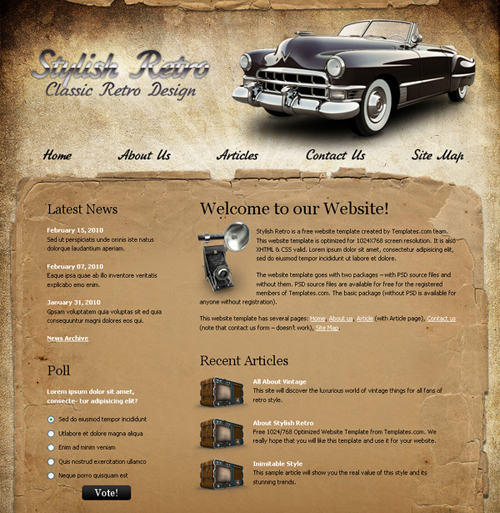 Website templates are able to be purchased on a varied basis. 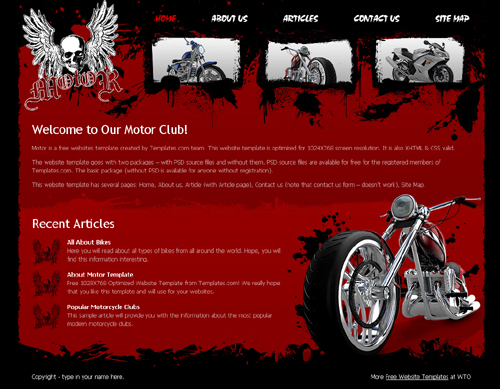 You can buy one that you really like or you can subscribe to template membership and are able to purchase a package of an assortment of various templates that normally include hundreds of layouts. Often the price of a package like this may only be equal to the price of only a single template. Of course, you will only use one and unless you are going to be a developer then others are merely a waste. Perhaps it is better to find only one and buy it. 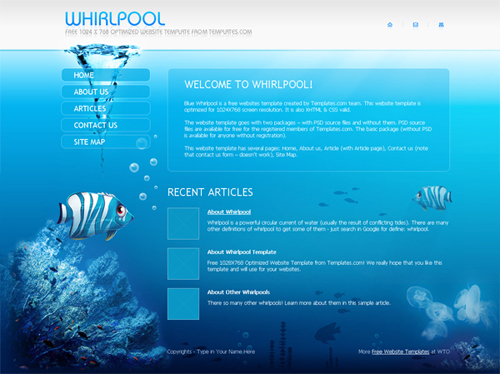 Another advantage of using a template for creating a website is that most templates are very easy to edit for your own preferences. You can implement the needed changes to the template that enhances it and makes it look exclusive for your brand. Sometimes it will require hiring a graphic designer and in some cases you can even do it by yourself. In this way, using a template you donâ€™t have to compromise on your branding or unique look. 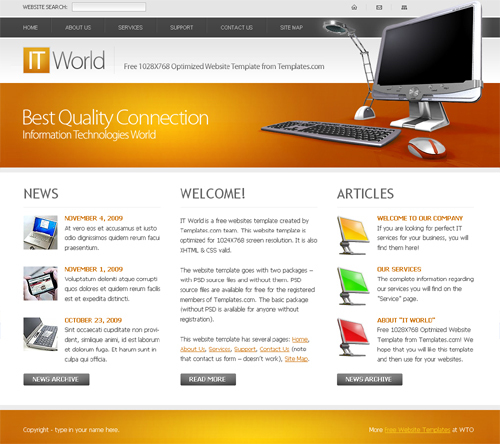 Content Management Systems known as CMS is one of the newer options available for creating a website. There are literally hundreds of paid and free CMS platforms available on the web. A site with a CMS platform is like a ready- made website in a box. 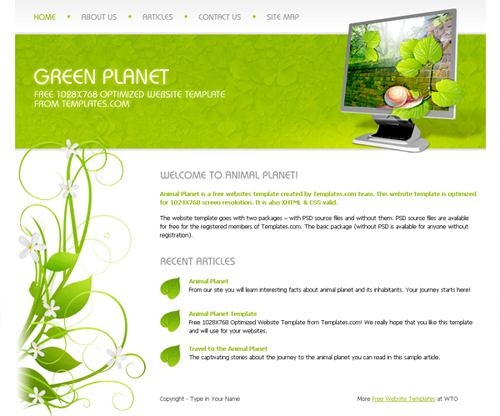 Some CMS platforms offer templates and themes available to choose from. 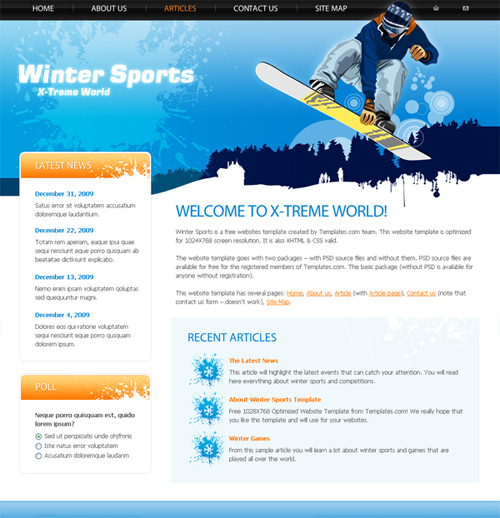 You will be able to make a choice on where to place articles and how these articles will appear on the website. Additionally, the code may be personalized with images and fonts. An advantage of building a site based on a CMS platform is it allows more than one author to post to the website. This will let you give bloggers and writers access to the website to make a contribution. These writers will not have access to the web design but have control over content creation. This will be a big help since this eliminates some of the work for you. 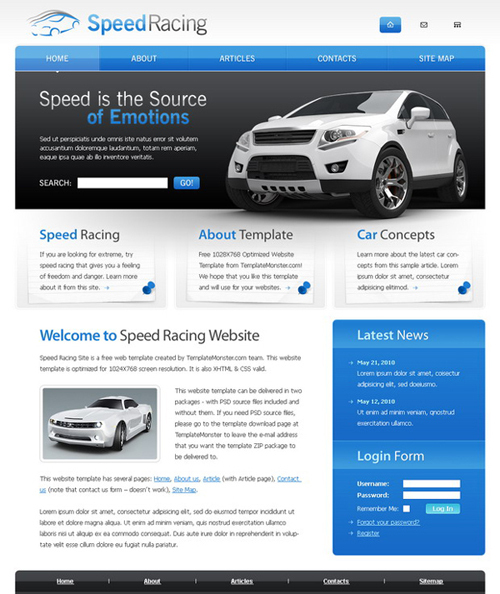 With many website templates to pick from these days, you are almost guaranteed to find the basic style and layout you are looking for and go from there to unique and innovative also speeding up the process while doing it. Templates can save you money and time; the time for a website to be complete is often cut in half when using a website template. Another advantage of template usage is that you can show the website designer what you want rather than trying to describe it to them. As well the reverse is also true where the designer can show clients several templates to choose from â€“ this alone is a great tool!! 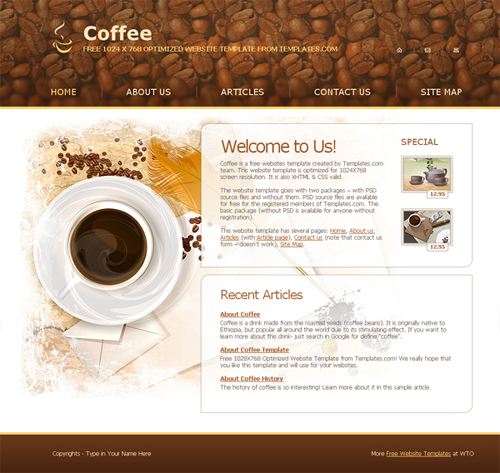 Overall we have seen several advantages of using a website template and the advantage of using a CMS based site. From time, money, editing abilities, ease of use, and a user friendly experience it seems clear to be a good business practice. Nancy George is a professional writer whose niche is SEO and website designs. She spent 5 years doing website creating for very large companies to smaller ones. Now she says itâ€™s more fun teaching others about it. 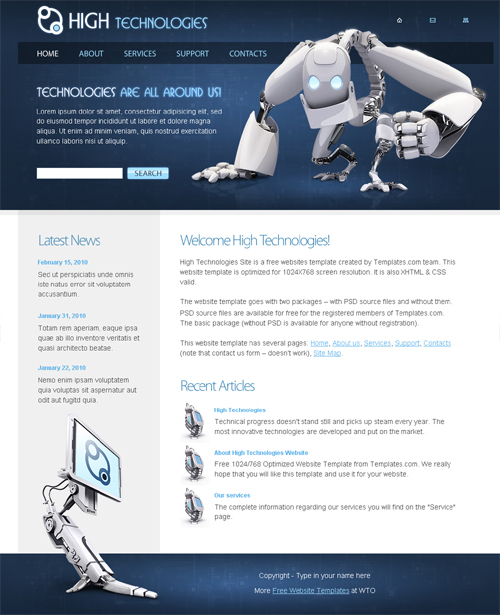 You can learn more about web templates by using this site. 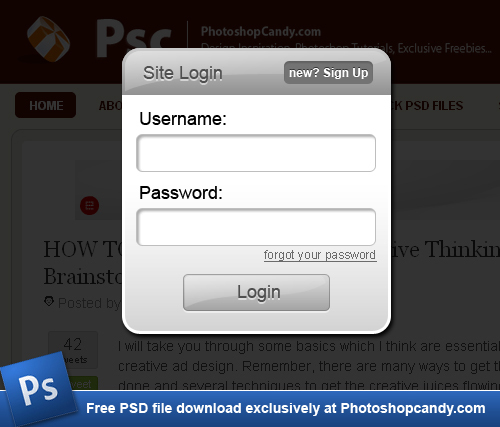 Here is an exclusive beautiful login box, with a cool black 80% opacity covering up the background. Exclusive means you can only download this here! So make sure to bookmark it and send it to all your friends. You can download the psd below, open it with Photoshop, drag it into your own project and your ready to go! File user license: The file available for download can not be re-sold or re-distributed. You may use it on your personal or client projects. Fonts I used were Arial and Myriad Pro.